Victoria was born into an Italian family and grew up in Boston, Massachusetts. Victoria earned a Bachelor of Science in education at the University of Massachusetts and began a successful career in teaching as a reading specialist traveling all over the nation consulting.Victoria earned a Bachelor of Science in education at the University of Massachusetts and began a successful career in teaching as a reading specialist traveling all over the nation consulting. It was the experience of traveling, along with her Italian background, that Victoria began her passage to become an accomplished caterer and rose to prominence as an event designer. After founding her Austin,Texas based event planning company, Creative Consultants in 1990, Victoria gained immediate exposure for her exquisite galas and breathtaking weddings. Since then, Victoria has remained a leader in the Austin wedding and event planning industry gathering a talented team of vendors and an exceptional client list, including the Queen of England, Willie Nelson, HEB, Dell and more. Her natural gift for creating unique productions allows her to conceptualize décor and bring vision to life in every individual event. From planning jewelry designer, Kendra Scott’s unforgettable wedding, to Siegfried and Roy’s Las Vegas party, Victoria is known nationally as a high-end premier events planner. 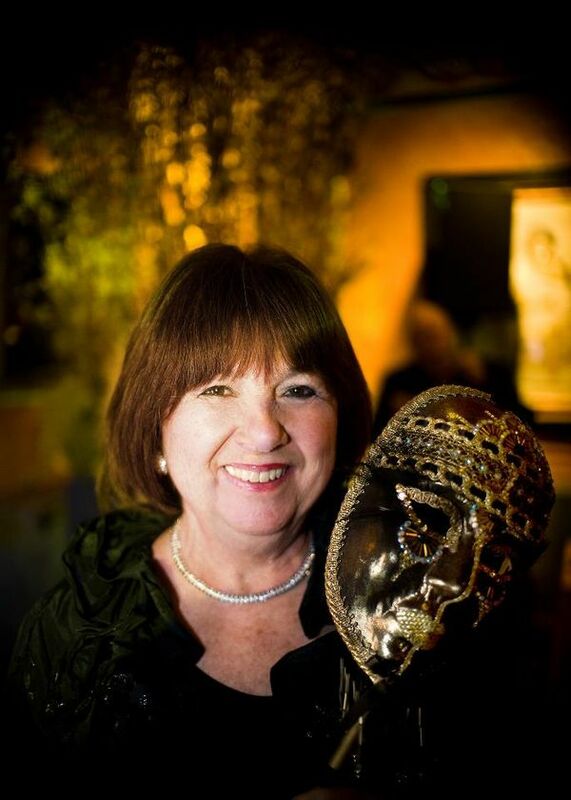 Planning international and Austin, Texas events also earned Victoria a lifetime achievement award from the International Special Events Society. Victoria is a Certified Wedding Planner and has been recognized as a top vendor on The Knot, Style Me Pretty and many other industry websites. Whether her clients’ needs are a corporate grand opening or an intimate social function, Victoria’s events are always exquisitely unforgettable.